My buddy Dave is ain independent exotic car mechanic (Porsche/Ferrari) in Pittsburgh that few know except by word of mouth. He’s a master mechanic. 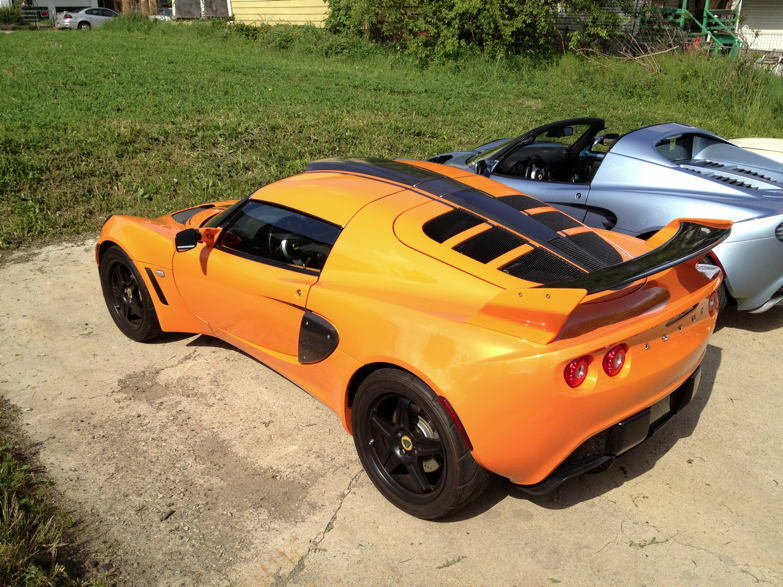 When I got my Lotus last Summer, I couldn’t wait to ride out there and show it to him. Like many car nuts he has several exotics in his stable. He liked mine so much he went out and got one for himself, but knowing Dave, it had to be faster than anyone else’s. 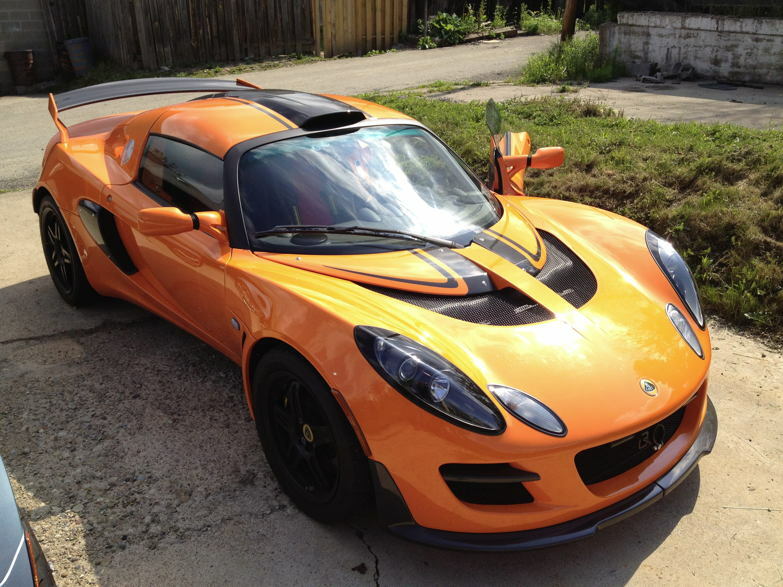 So he got an Lotus “Elige” model (mine is the more domesticated “Elise”). The Elige is a thinly veiled street legal race car, but it definitely isn’t for public consumption. It’s supercharged. The more you push on the pedal, the more power it puts out with no upper limit. The red line on the tachometer means exactly that. The engine pours power till it blows up if you let it. You strap yourself into this thing like a fighter jet. Although the traditional shape, the inside “rear view mirror” isn’t a mirror. it’s a radar/laser detector that shows all the information on the blackened mirror surface. I drove it. I found a deserted area of road and poured the poison to it at about 30 mph in 3rd gear. I was completely taken aback. The normally soft rumble of exhaust note changed to a blood curdling scream in about one second as this thing took off like the proverbial bat out of Hell. It scared the beJesus out of me. it normally does 0 to 60 mph in about four seconds and I was up to mandatory jail time in less than that. A little rich for my blood but an interesting experience. I like my domesticated model (sitting next to his) just fine.